– What is a good age for LASIK? – Which season is best for LASIK? – Who is a good candidate for LASIK? – Can I expect 20/20 vision after LASIK? 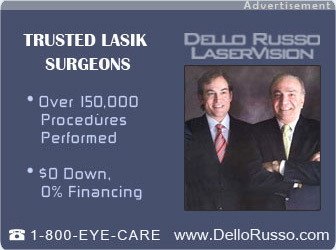 – How long does it take to perform LASIK?